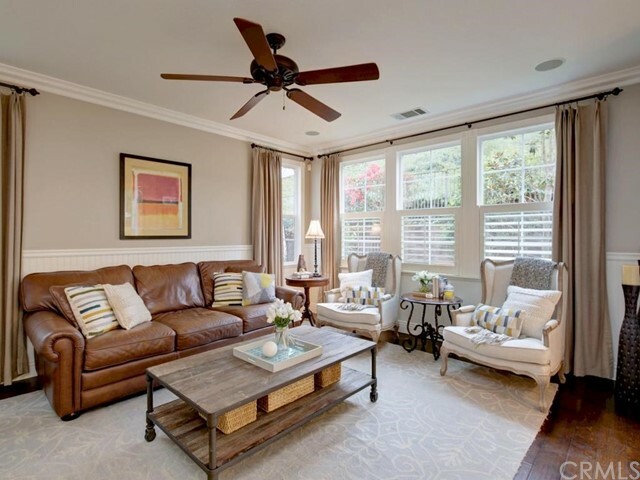 Nestled on a quiet street near the end of a cul-de-sac this charming home features 2.5 baths, 4 bedrooms, PLUS a third floor bonus room that can be used as a 5th bedroom, office/game room. 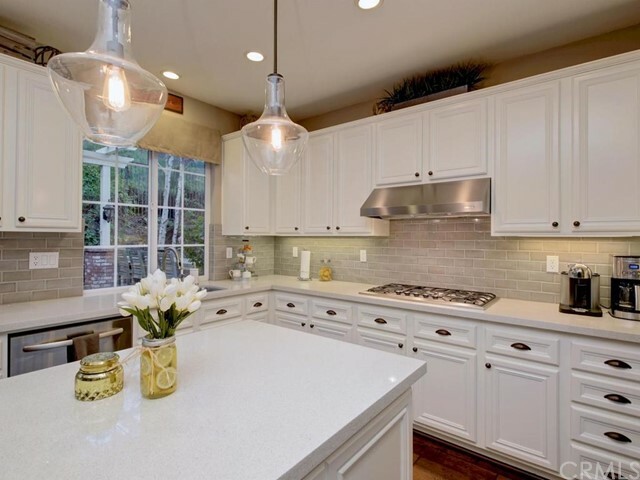 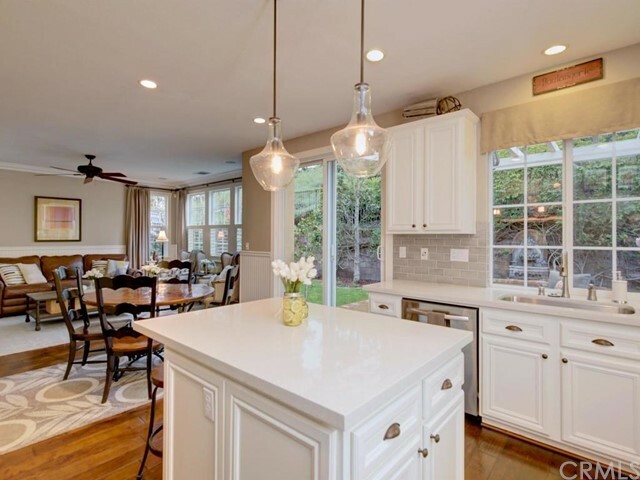 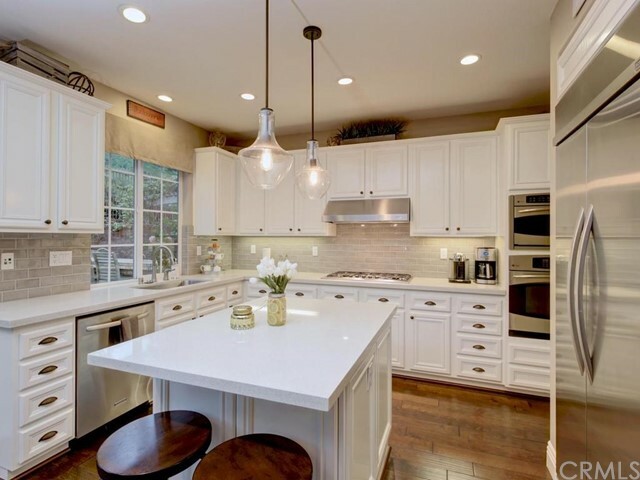 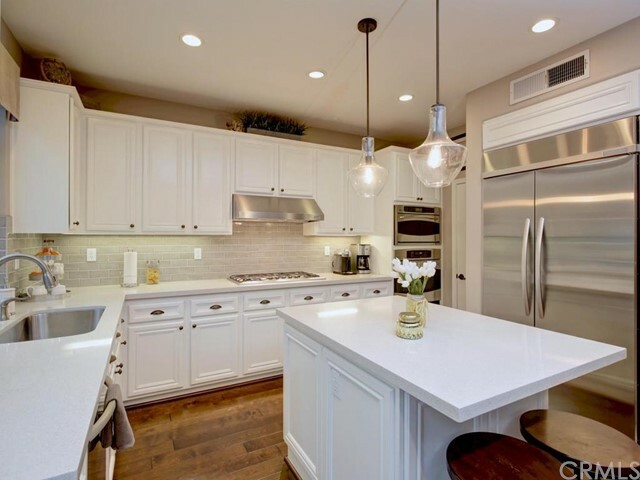 The lovely kitchen, open to the family room, has been recently updated w/new quartz counters, designer tile back splash, glass light pendants, stainless steel appliances & built-in over sized refrigerator. 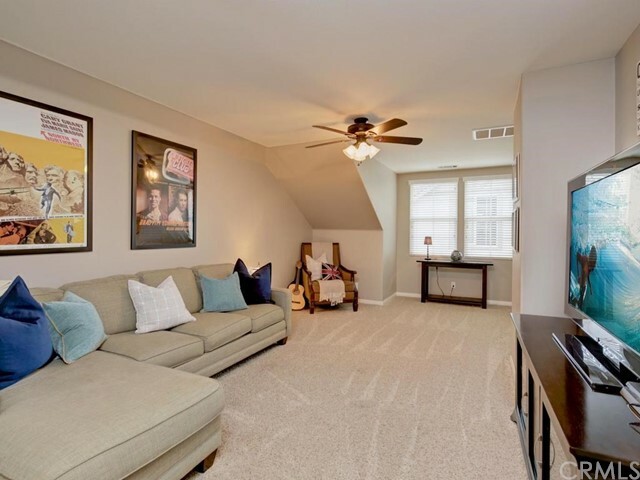 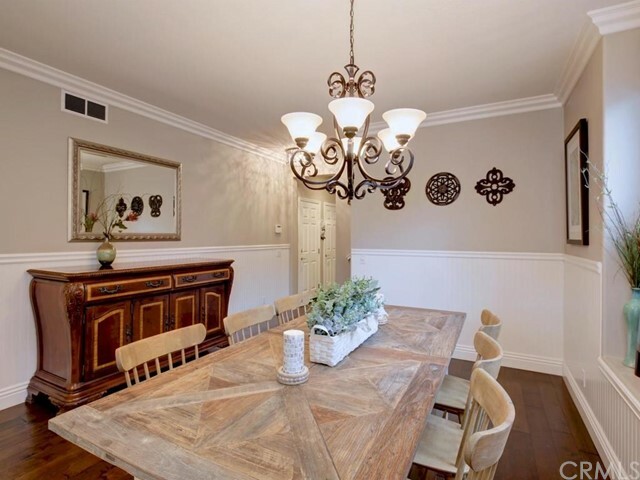 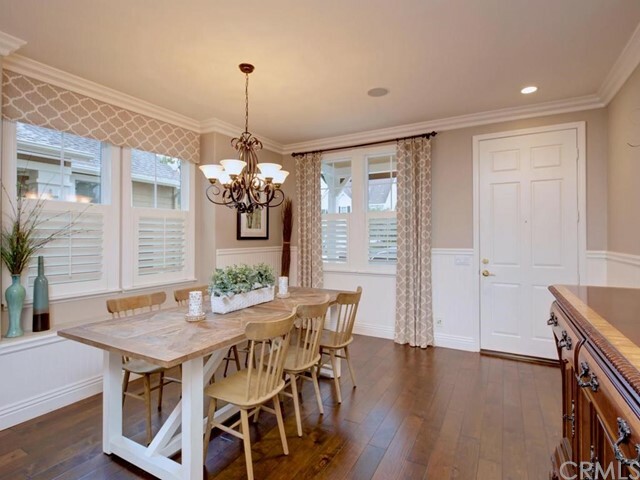 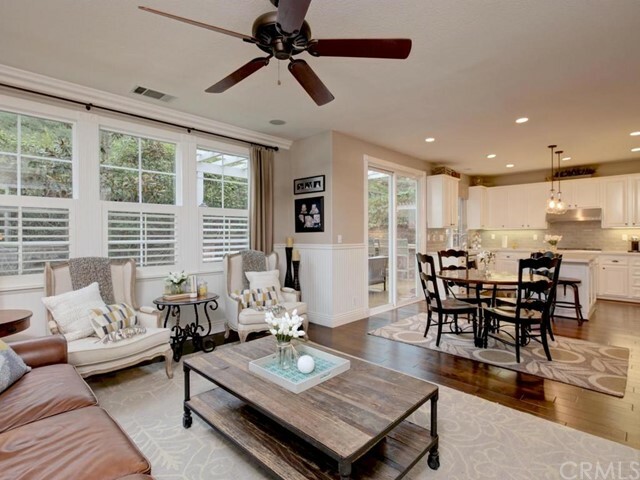 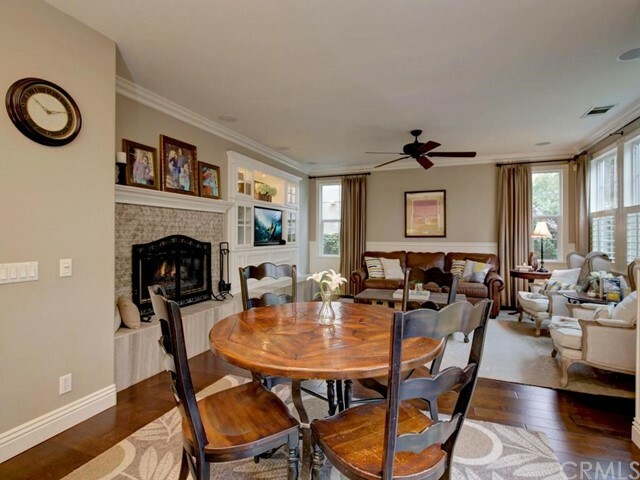 The family room is bright & airy with illuminated built-ins featuring stunning tile work. 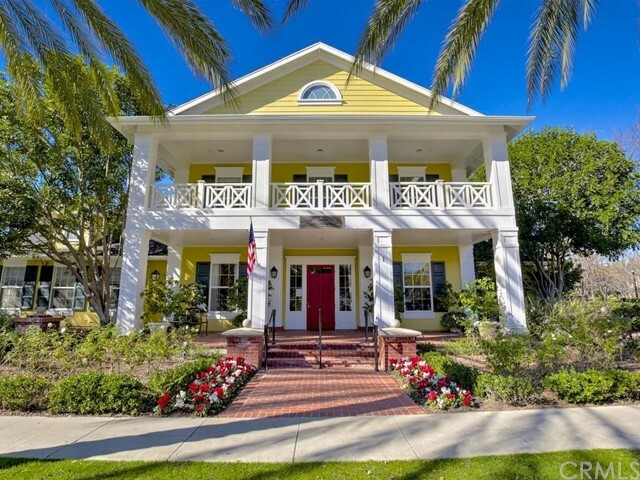 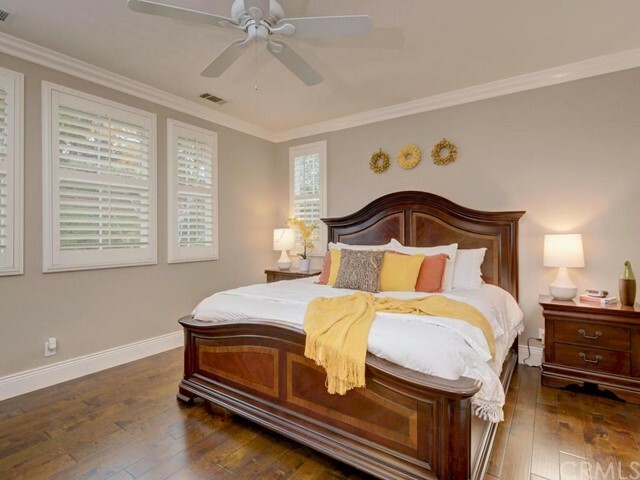 Plantation shutters on the myriad of windows, deep base boards, crown molding & wood floors throughout the entire main floor of the home add to its beauty & charm. 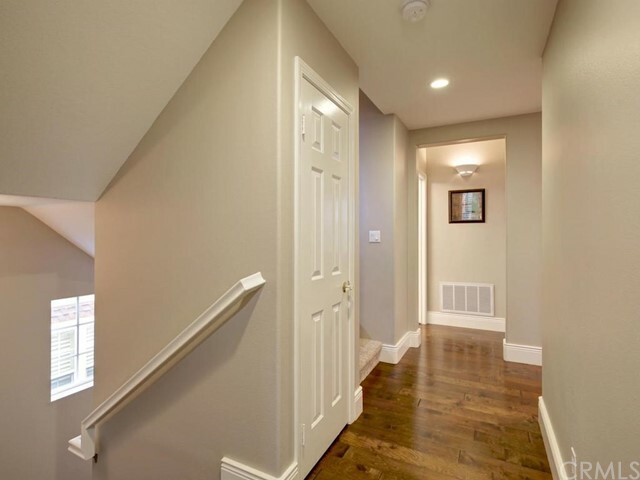 No need to worry about those pesky pin-hole leaks; home has been re-piped with PEX! 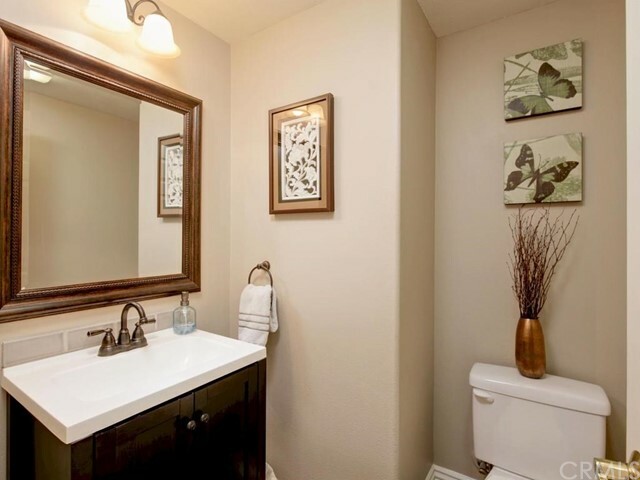 Both upstairs bathrooms have been updated w?granite counter tops & tile work. 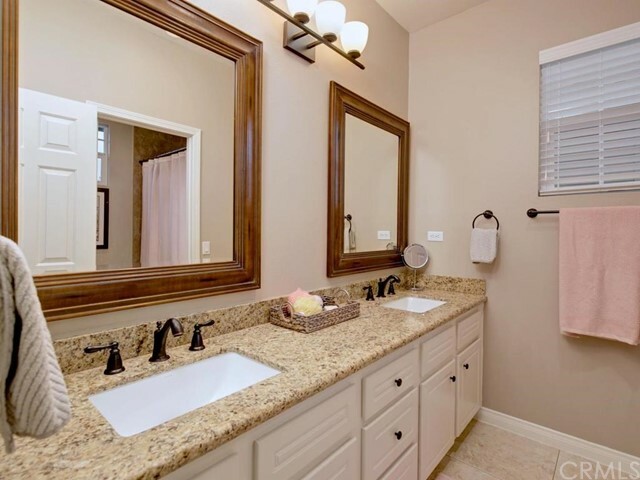 The master bathroom features dual vanities, separate bath tub, walk-in shower & walk-in closet. 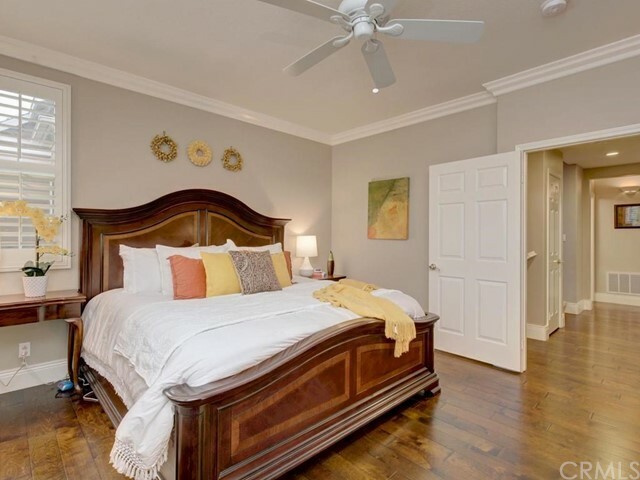 The master bathroom is a private retreat finished w/wood floors that add to the elegance of the space. 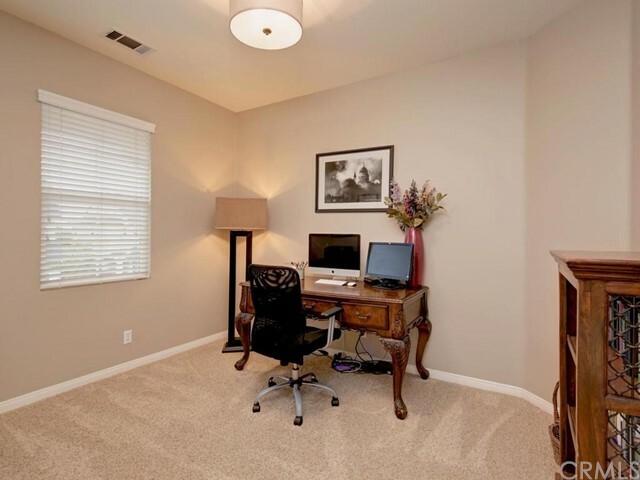 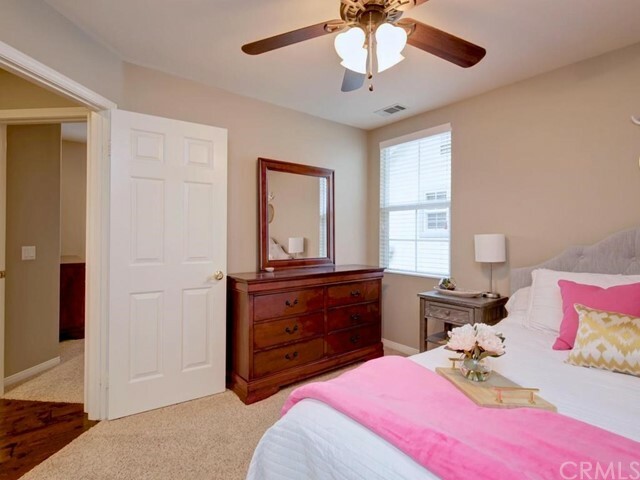 Upstairs laundry room is conveniently located near the bedrooms. 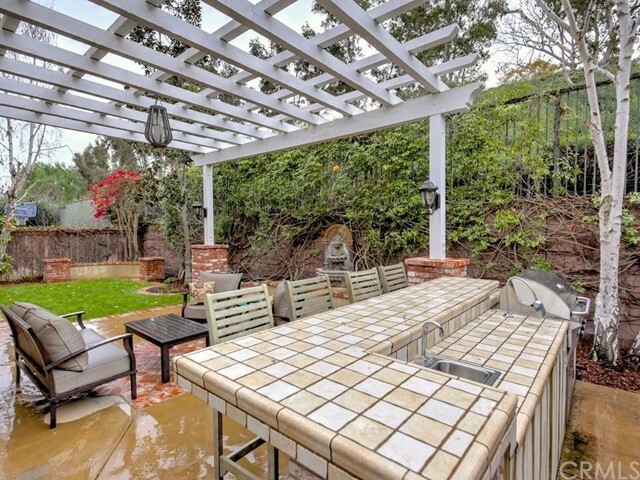 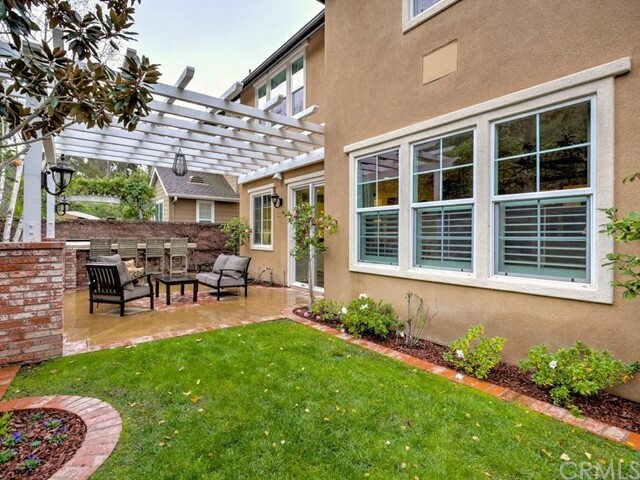 The private back yard w/arbor covered patio & built-in grill is a delightful space to enjoy alfresco entertaining! 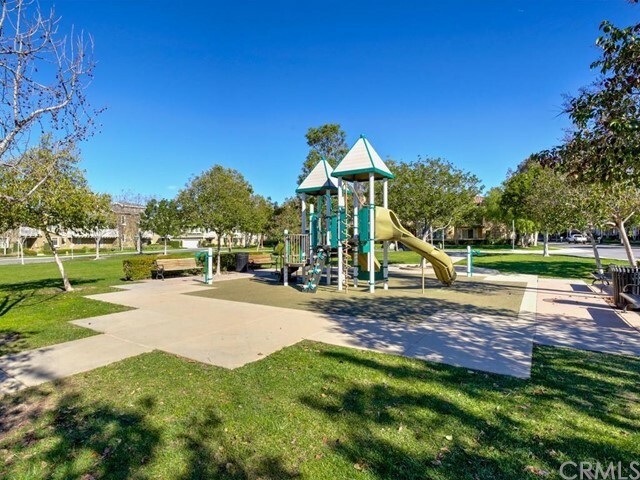 Zoned for award winning schools. 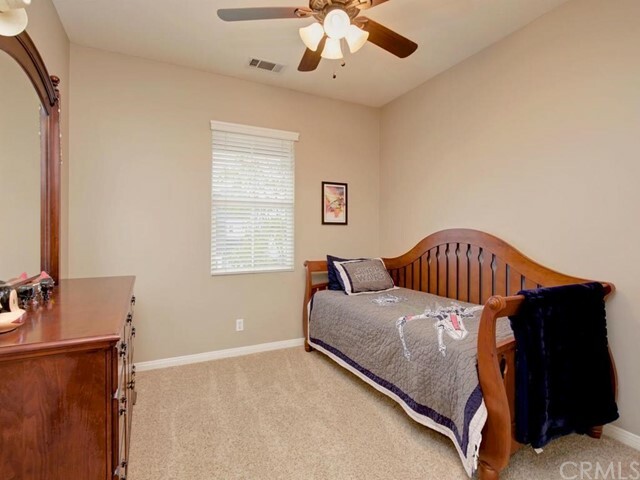 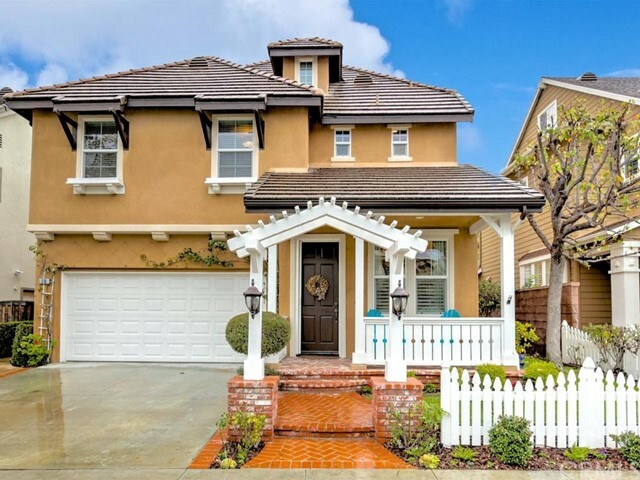 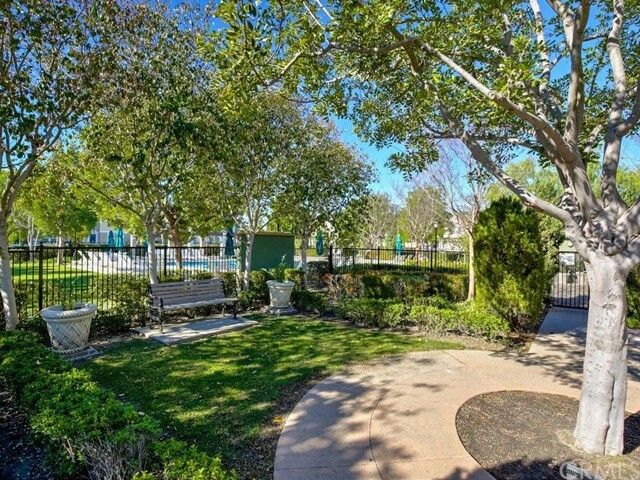 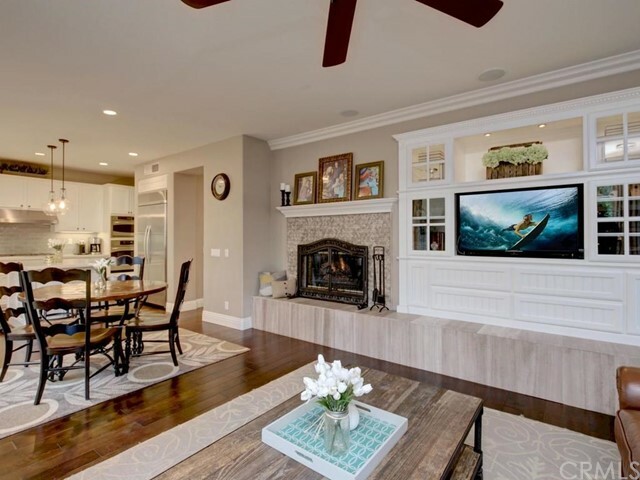 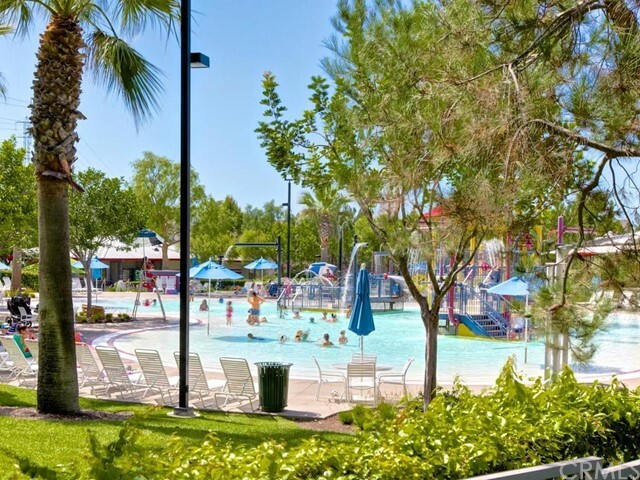 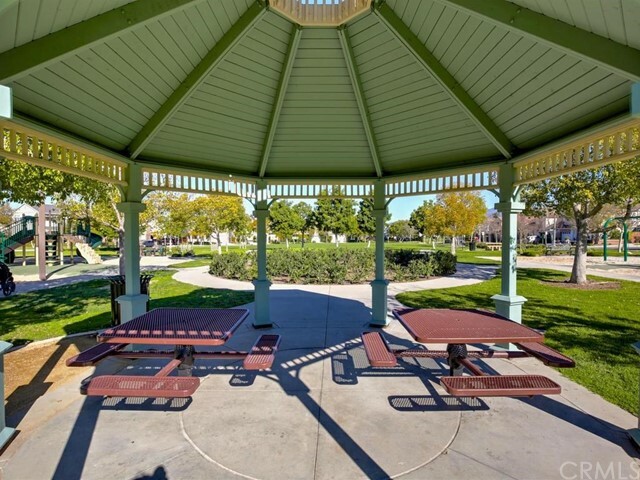 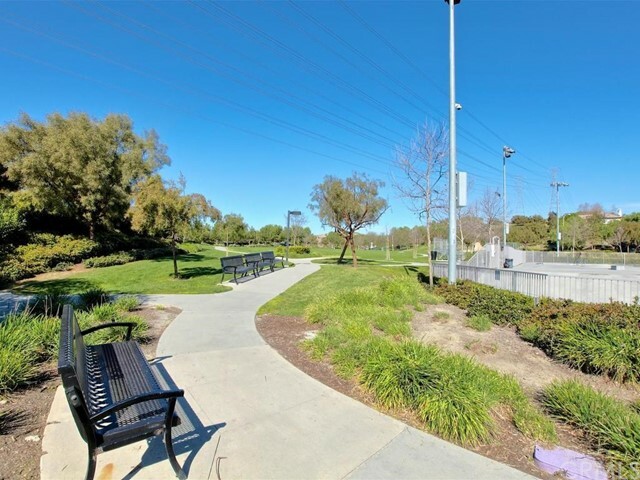 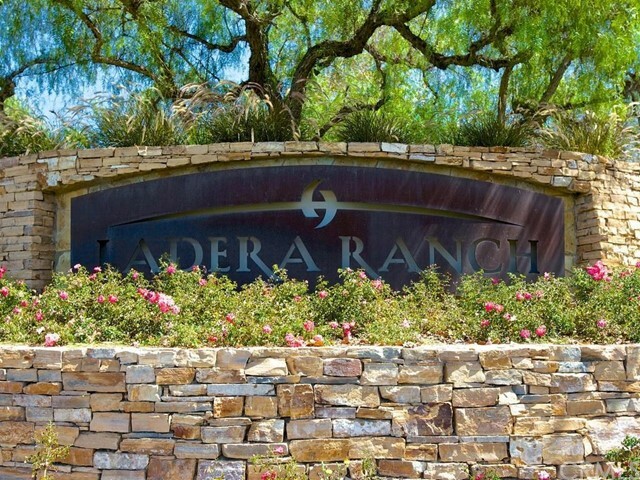 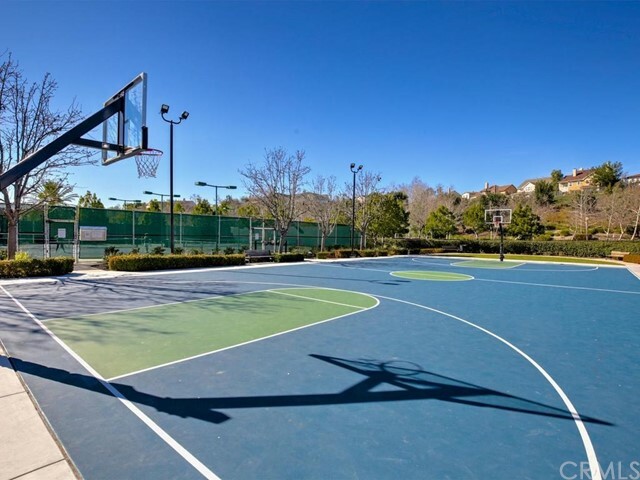 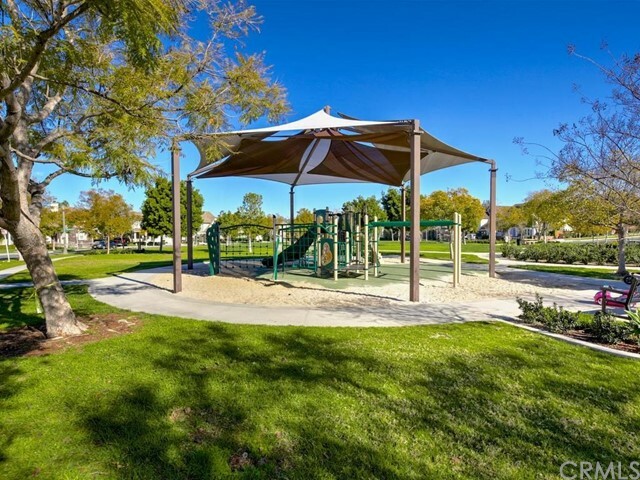 Come enjoy all of the amenities that Ladera Ranch offers, including high speed internet access, lighted tennis courts, swimming pools, children's water play areas, clubhouses, playgrounds, skate park, rock climbing wall, sports fields, parks, trails & dog park.